A founder of Viva! 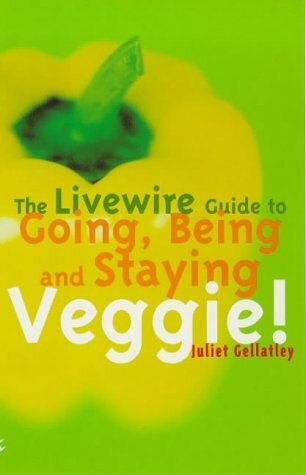 (Vegetarians' International Voice for Animals), Gellatley has written an impassioned and comprehensive guide for teenagers to vegetarianism, dealing with everything from methods of rearing and slaughter to environmental issues to how to cope with being the sole veggie in your family. She argues that this is an issue where each individual can make a difference and she includes practical suggestions about how to counter arguments against vegetarianism. Gellatley includes an impressive array of facts presented under humorous chapter titles - Assault and Battery illustrates its subject succinctly. The guide is both persuasive and well organised but its style hovers uncomfortably between teenspeak and more conventional prose. Quotations from famous vegetarians (from Damon Albarn of Blur to Mahatma Gandhi to Martina Navratilova) give status and credibility to this manifesto for vegetarian living.